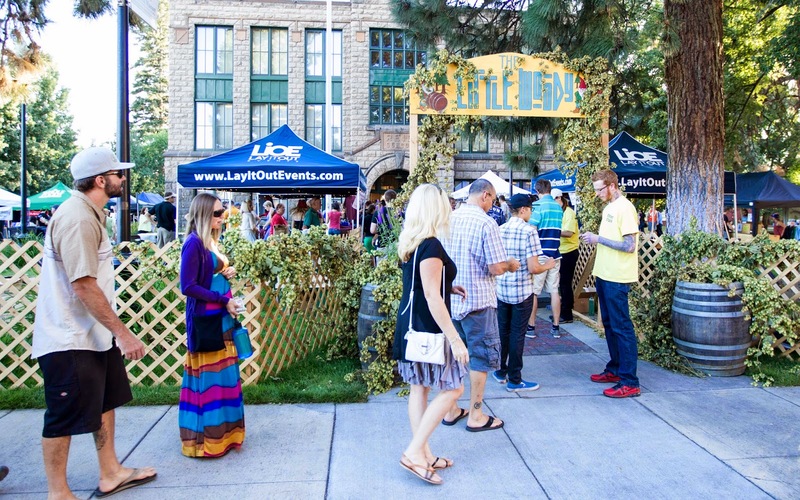 Freshpints.com: 6th Annual Little Woody this weekend in Bend. 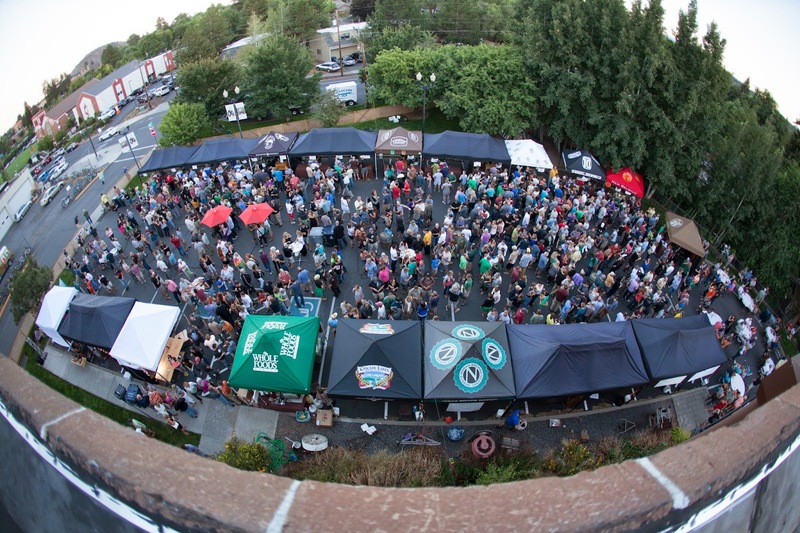 One of our favorite brew festivals, The Little Woody Barrel-Aged Beer & Whiskey Festival starts this Friday. Is you are into barrel or wood aged beers this is the festival you should be attending....and don't forget you also have the bourbon/whiskey to taste as well. Note:The Little Woody is a 21 and over event. 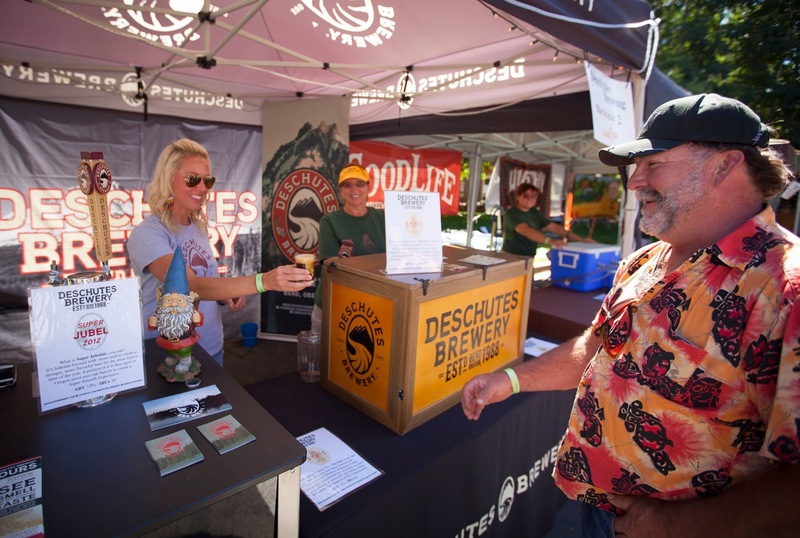 The Little Woody Barrel Aged Beer and Whiskey Festival will celebrate craft wood-aged beers from across the Northwest, along with small-batch American rye whiskeys and bourbons, during the sixth annual festival August 29 and 30, 2014. The Little Woody takes place next to the Des Chutes Historical Museum, 129 Northwest Idaho Avenue in downtown Bend, Ore.
Invitational golf tournament on Sunday, August 31. The Little Woody is a 21 and over event. Don't miss out on the second Little Woody Brewer's Invitational golf tournament celebrating Bend's love of golf and beer! 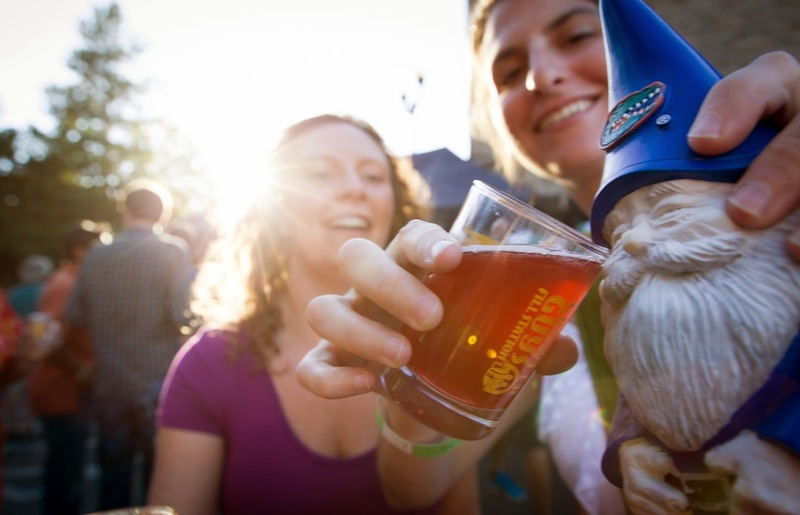 After a demanding two days at the Little Woody Barrel-Aged Brew and Whiskey Festival, brewmasters, beer-industry professionals and the public will relax on the links at Widgi Creek Golf Course with a light-hearted format, unique prizes and, of course, beer. Mixing business with pleasure is a perfect way to end this Labor Day weekend event. found at www.woodybeer.com/little. Individuals and foursomes welcome.